Try It Out! Just enter a URL and hit the button. RunPDF API opens up a world of possibilities for using our service to convert your web pages and HTML to PDF. RunPDF has a comprehensive suite of developer capabilities to help you create an WebPage/HTML to PDF Export client that meets your specific needs. 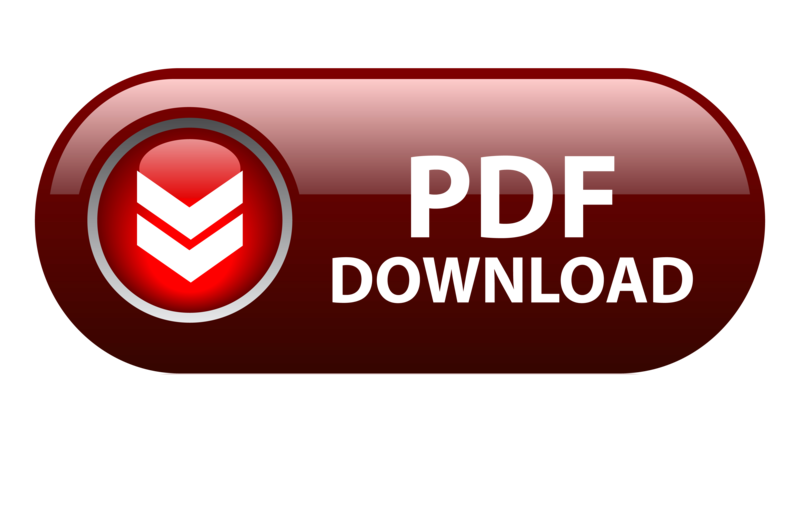 RunPDF offers the most complete package of options and the highest quality of PDF generation on the market. We respect the privacy of our users. The uploaded content is not stored anywhere. Sign up, obtain your export key and use our API to embed RunPDF export service in your own application. 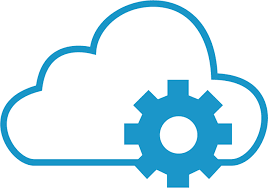 Currently, we offer NVP, Java and C# API. Export credit is a unit we use to measure the size of exported documents, and calculate usage and statistics. The credit is equivalent to 500Kb. Thus, if a document size is 1.4Mb, 3 credits will be deducted from the account upon export. The credit allowance is renewed at the end of each monthly iteration. To start using "Save As PDF" bookmarklet, drag the button to your browser's bookmarks toolbar.